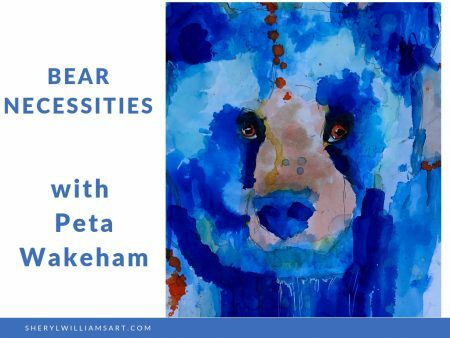 Paint this wonderful, joyful blue bear with Peta Wakeham. Peta Wakeham has a wonderful creative spirit and she paints in a loose, relaxed style we all love. Now she is sharing her techniques with us painting this blue bear – Bear Necessities. It’s amazing how much fun it is to paint an animal with colors that are unusual. 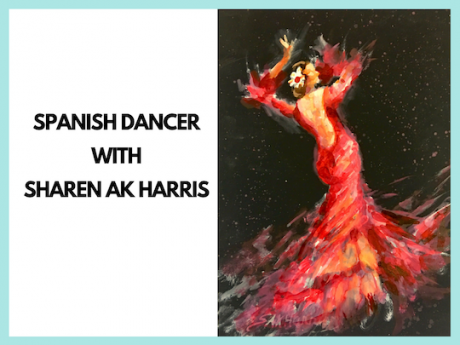 You will paint along with Peta and hear her thought processes as she creates. Plus she’s from down under so you get to hear her lovely Aussie accent. The video is presented with captions so we don’t miss a thought. 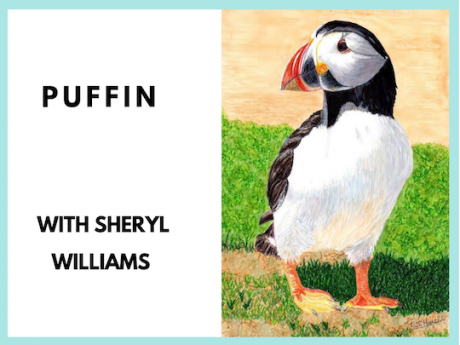 It was great fun to sit in the studio with you and see how you think and process the fantasy animals. It is a new vocabulary for me and very helpful. I will practice and hope to see more units like this from you. 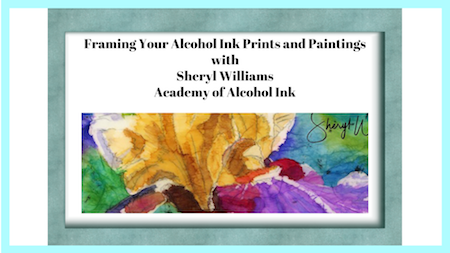 What a refreshing way to approach alcohol ink! 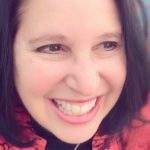 I loved seeing you at work and learning some new techniques from you. Thank you!